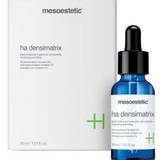 Pharmaceutical and skincare manufacturer mesoestetic Pharma Group has formulated a new topical product that aims to eliminate localised fat and cellulite, while re-sculpting the contours of the body. 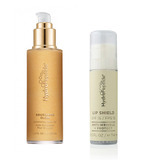 The ‘bodyshock reduce & go’ comes in a spray format, and, according to the company, is a non-greasy absorbable formula, which makes it quick and easy for patients to apply. The new treatment is formulated with L-carnitine, caffeine, niacinamide and a slimming and anti-cellulite concentrate that is rich in silybin, a polyphenol derived from the milk thistle plant. 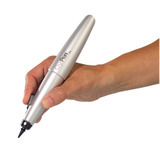 The company states that this ingredient gives the formulation a slimming and lipolytic action that helps reduce localised fat and drain fluids by reactivating cutaneous micro-circulation. The ingredient also aims to encourage the use of fatty acids for energy, which the company says makes it ideal to use both before and after exercise. 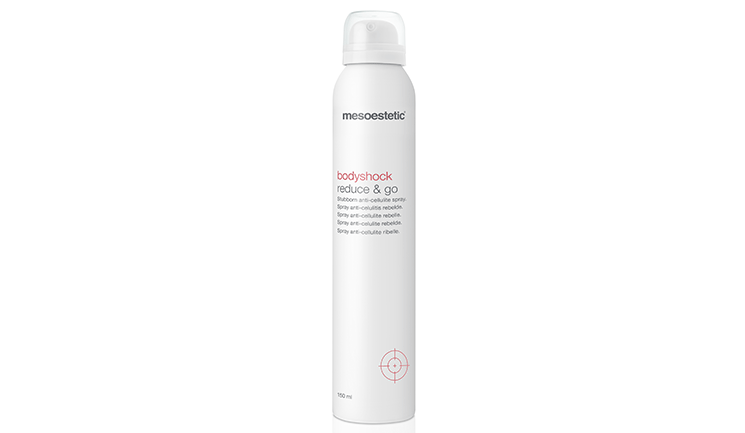 The launch of bodyshock reduce & go completes the current range of home treatments in the mesoestetic bodyshock family, complementing the other specific solutions for body contouring. mesoestetic will exhibit at ACE 2018 on stand 31.